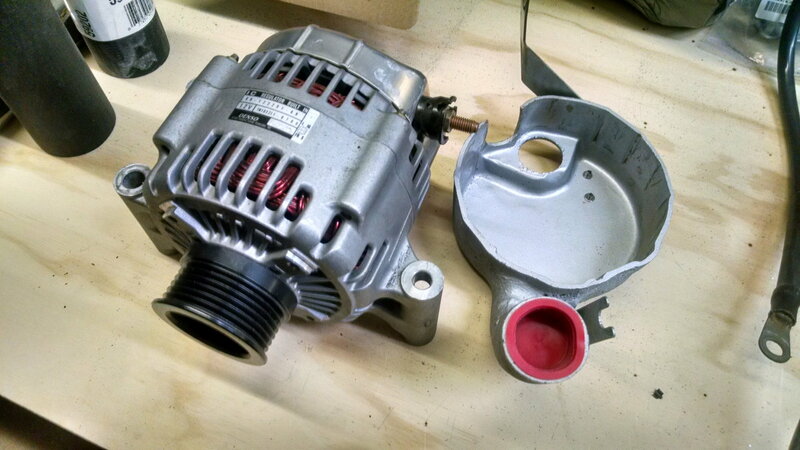 I have a 1800 mile Alternator for sale. Been in dry storage. Bearings are smooth. I also have EGR parts if interested. Cheap Wheels for Drag Radials?